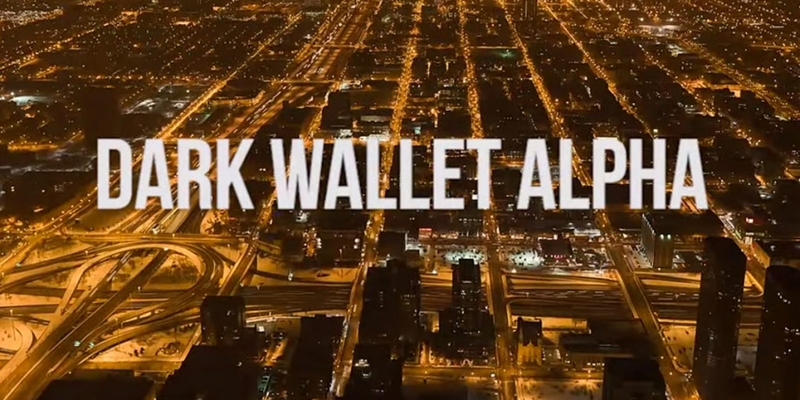 The alpha version of Dark Wallet – the hyper-anonymising bitcoin wallet – goes live today. 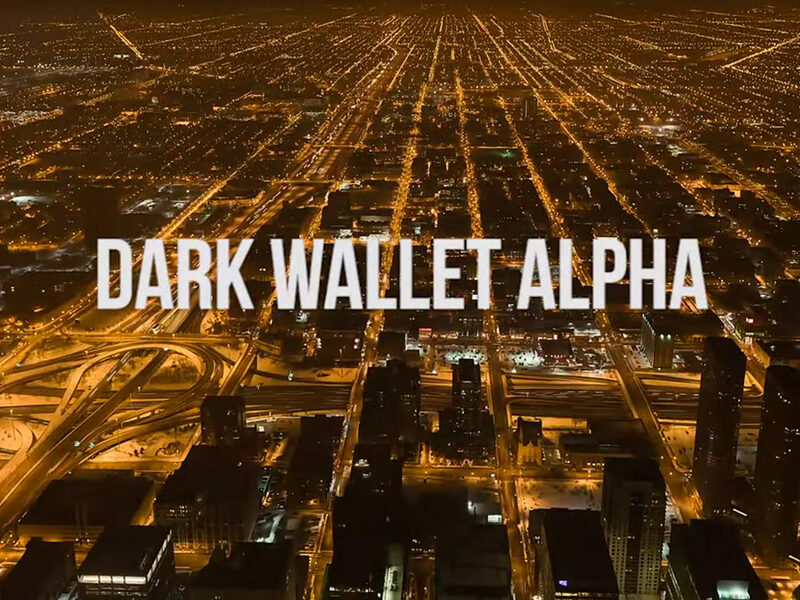 Created by Amir Taaki and Cody Wilson, Dark Wallet provides new tools for financial privacy, including in-built coin mixing and ‘stealth’ wallet addresses. As well as making it easier for people to disguise their transactions from the government, Dark Wallet is also a torpedo aimed at those in the bitcoin community who have embraced co-operation with regulators. Conceived last year and partly funded by $50,000 raised on Indiegogo, the wallet was developed by unSystem, a collective of anarchist bitcoin developers. It represents an ethos that has been largely excluded from the mainstream discourse around bitcoin. Cody Wilson represents the polar opposite of that argument. Integration into the mainstream runs counter to the core values of bitcoin, he says. Indeed, in his view mass adoption isn’t all that desirable. Dark Wallet certainly isn’t the product of “an ideology of integration”. The online wallet has two features that will make it nearly impossible for the government, or anyone else, to track payments on the block chain. A feature called CoinJoin, first conceived by bitcoin developer Gregory Maxwell last year, automatically combines your payment with another random Dark Wallet payment under one transaction, meaning it is hard to tell whose money has gone where. The further along a transaction chain you go, the less and less confidence you can have that the coins belong to the person you are trying to track. After just eight transactions, for example, the coins could have ended up in 256 different locations. In future, CoinJoin may even combine your payment with more than one other payment – if you can even find an address in the first place, that is. Dark Wallet implements ‘stealth addresses‘, where coins sent to a stealth address by Dark Wallet users are automatically redirected to another bitcoin address, which remains hidden from view. This allows people to advertise a public Dark Wallet address without the risk of providing a window into their finances. The development of these tools comes as others are creating new methods for tracking and analysing bitcoin transactions. And in doing this, Wilson believes he, Amir Taaki and the rest of the unSystem group are returning bitcoin back to its true, cryptoanarchist roots. Dark Wallet’s developers have urged users to test the software with playmoney via their testnet, as the wallet isn’t currently stable and using it with real funds “will be a risk”.